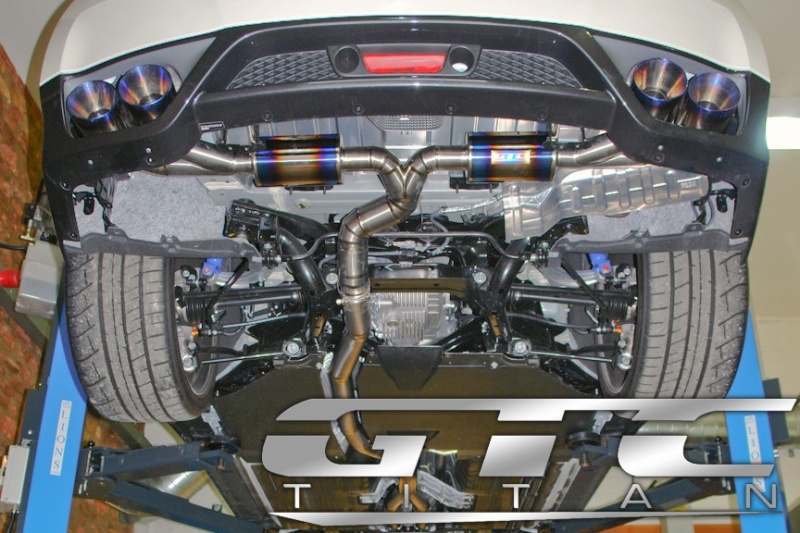 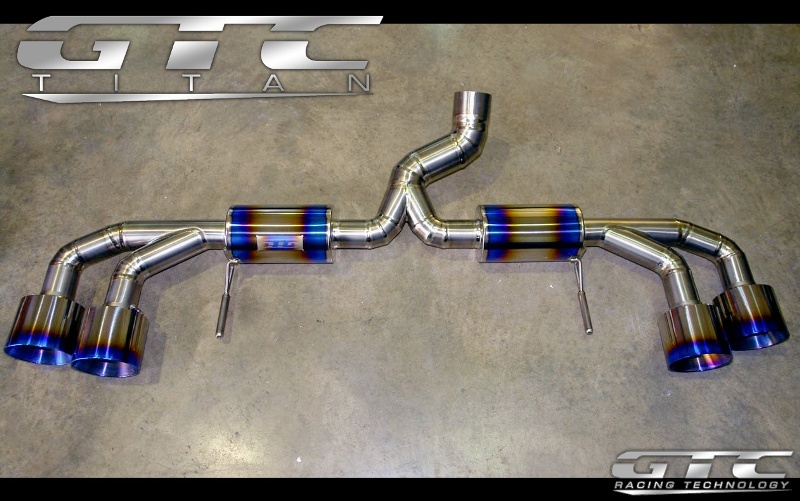 Our friends over at GTC have developed a line of exhaust parts made of Titanium. 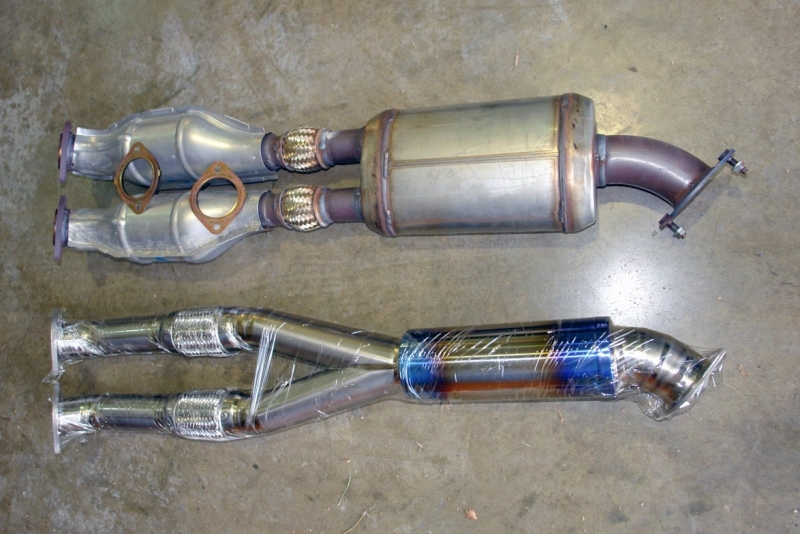 These are of very high quality and the price is a lot lower than other titanium exhausts that comes from Japan. 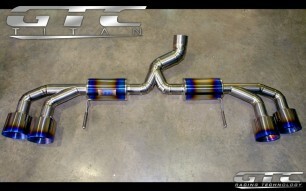 Check out the pics and don´t hesitate to contact us if you want to order.